How would your child respond in these situations? We work with special schools to create video resources that help children and young people with learning disabilities understand the world. Our videos explore a wide range of social situations. 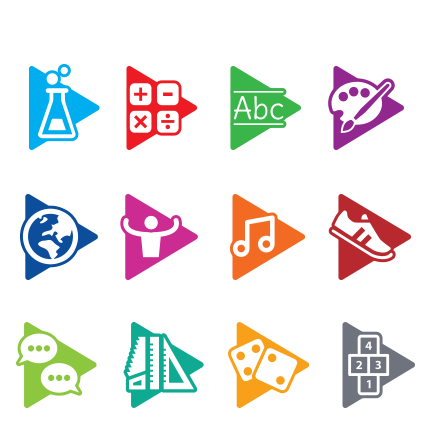 Each video is very specific and is designed to spark a conversation between you and your child. Oh no, I'm locked in!  How does YouTeachMeToo benefit my child? Learning about real life situations before they happen enables your child to prepare for the future and keep themselves safe. Everyday situations can be difficult to manage. Watching and discussing a video with your child increases their understanding of life. Videos that your child finds supportive can be viewed on their own device as many times as they need. Knowing how to make the right choices in everyday situations increases their self-confidence and their independence. I had reservations about the relevance and accessibility about these materials for children with severe and profound learning difficulties. I could not have been more wrong. Truly transformational for any child. We aim to support all children and young people, including those with SEND, to achieve their full potential. This means supporting their understanding in every aspect of life, not just social situations. That’s why we employ teachers to work with schools across the UK, helping them share their teaching in all curriculum areas. Every video made is shared with you and your child. If, after taking a free trial you choose to subscribe, your subscription will be used to employ SEND professionals to create new videos. It takes just a handful of subscribing parents to improve the lives of children and young people living with learning disabilities. The more parents that subscribe, the more professionals we are able to employ, the better every child is supported. Please check your email, we have sent you a secure link to reset your password. Thank you for registering for the free trial. A verification mail has been sent to the email address you gave. Please follow the steps in the email to complete the registration.